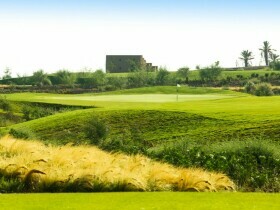 Golf Club Amelkis Marrakech est votre club de golf à Marrakech, situé exactement à Route d' Ouarzazate, Km 12 Sidi Youssef ben Ali au quartier SIDI YOUSSEF BEN ALI à Marrakech. Golf Club Amelkis vous accueille et propose un ensemble de services et d'activités : Golf, et autres. 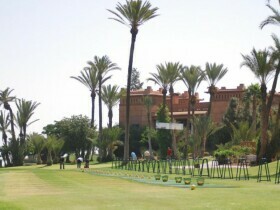 Golf Club Amelkis est un club de golf pour Femme et Homme. 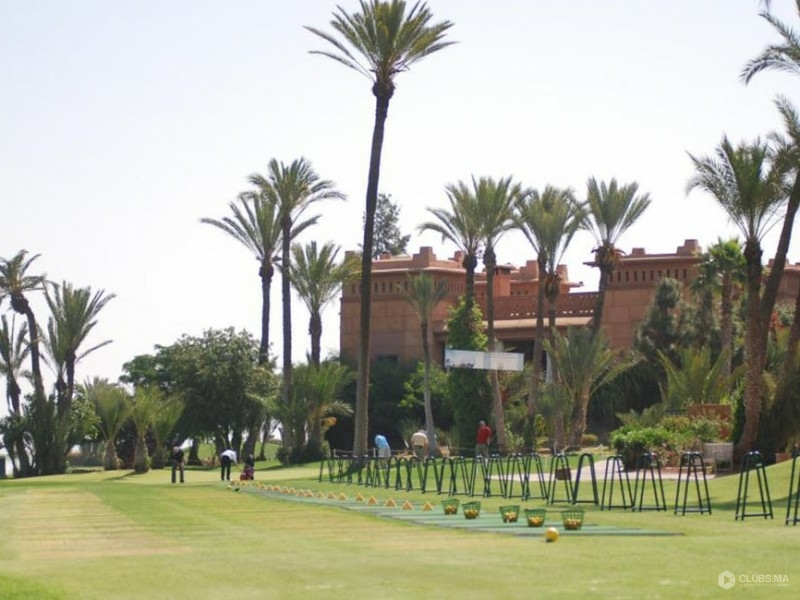 The Amelkis Golf is located on the de'Ouarzazate Road, has a strategic location quickly accessible from the large cities of Morocco or Europe, Amelkis Golf covers 450 hectares, is among the finest golfing websites of the region. This site is surrounded by a golfer's clubhouse and bordered by both the prestigious villas and Amenjana Basma Hotel, the site is decorated with lakes and palm trees, combining aesthetics and sporting pleasure for the delight of the players. On extension in extension, Amelkis Golf Club is now rich of its 27 holes which will soon increase to 36, to the delight of his golfers appreciate its exceptional design, its giant double greens or even triple trays. 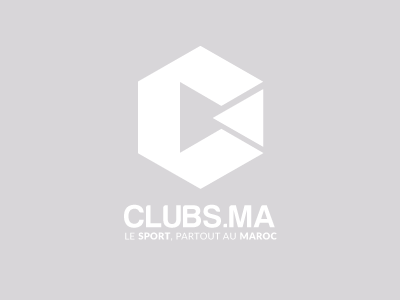 Vous devez être connecté pour consulter et voir la localisation sur la map de Golf Club Amelkis. Se connecter.